Smudge Pot are in between an eye shadow and liquid liner. 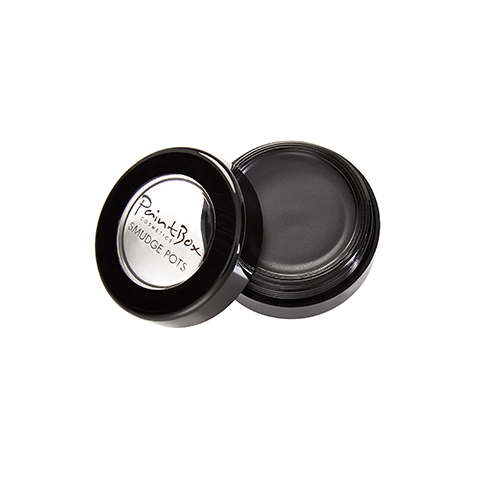 Smudge pot can be used as both an eye shadow and liner.They are a wax based which means they will not dry out like many liners do. 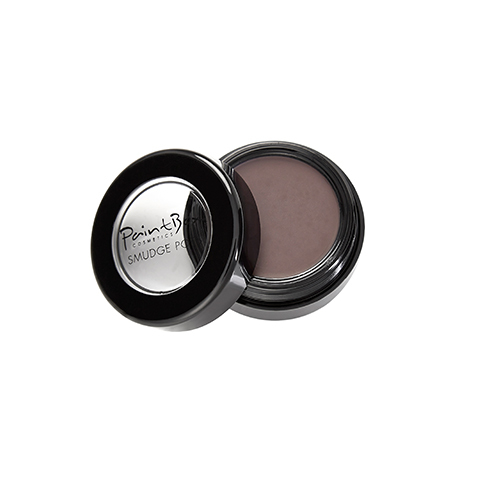 They offer a great base for powder eye shadows or can be worn alone to provide a different effect. Available in four gorgeous colours. Available in Navy,purple,black and brown. © 2017 Paintbox Cosmetics. All Rights Reserved.